Gail is a Southern California native, who has been in the orthodontics field for over 35 years. 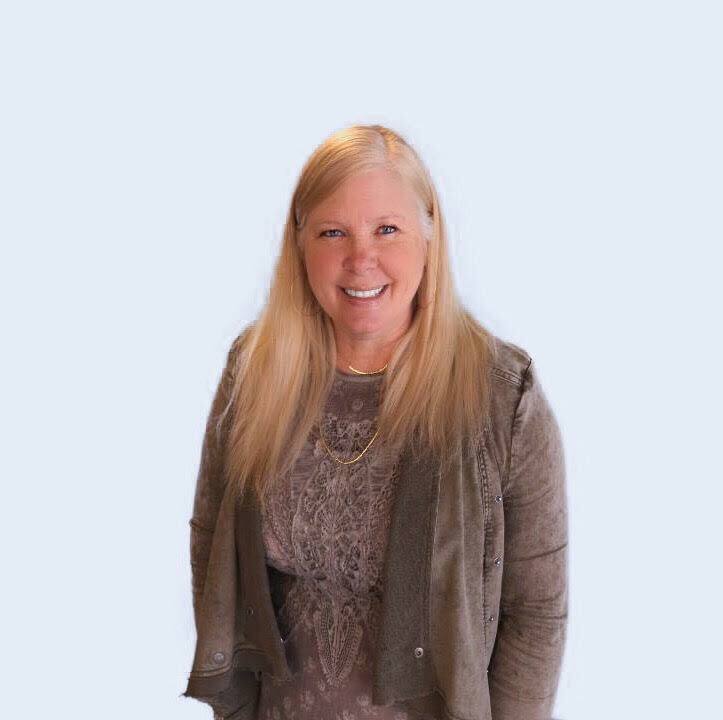 As an office manager with a dental assisting degree, Gail is great at setting up comfortable financial arrangements and clearly explaining orthodontic treatment and insurance benefits to patients and parents. She is married with three grown children and loves spending time with her grandsons, Mason and Logan. Gail's hobbies include crochet, sewing, and traveling. We are lucky to have such a committed member, like Gail, as a part of our team! Amber has been with Legacy Orthodontics for almost 2 years and has contributed so much to the team. She graduated from CSU San Bernardino with a Bachelor's Degree in Human Development. Along with this, she takes any opportunity to learn more about orthodontics, gets to know our patients, and sees the patients' amazing results once they have completed their treatment. 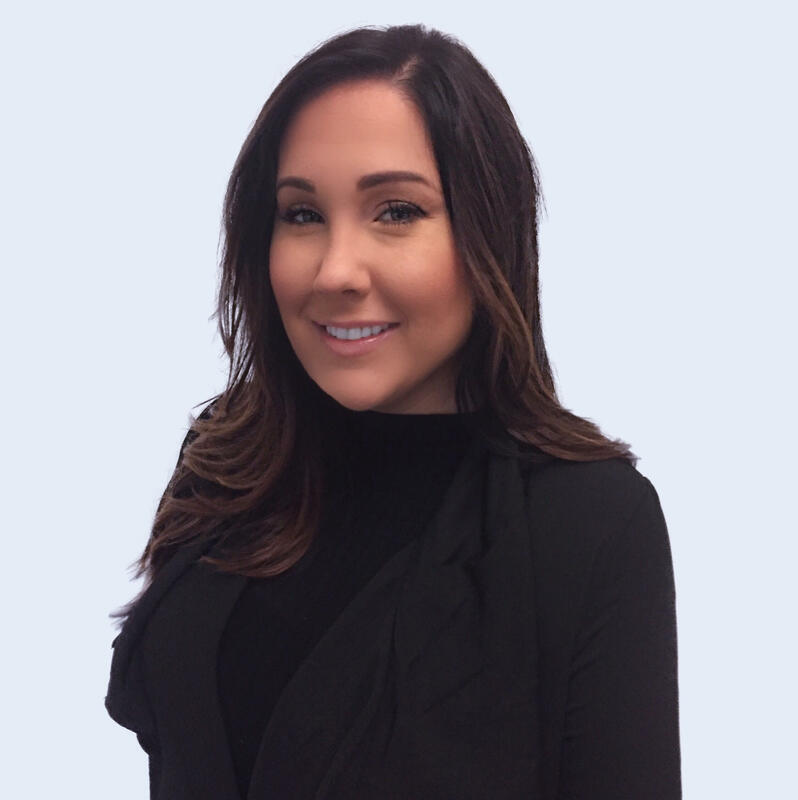 Outside of the office, Amber enjoys taking trips to the beach, going on vacation to Lake Tahoe, and spending time with family and friends, such as her fiancé and son, Tyler. We are so thankful for Amber and her hard work! Cindy, our head dental assistant, loves interacting one on one with our patients, while understanding their needs. 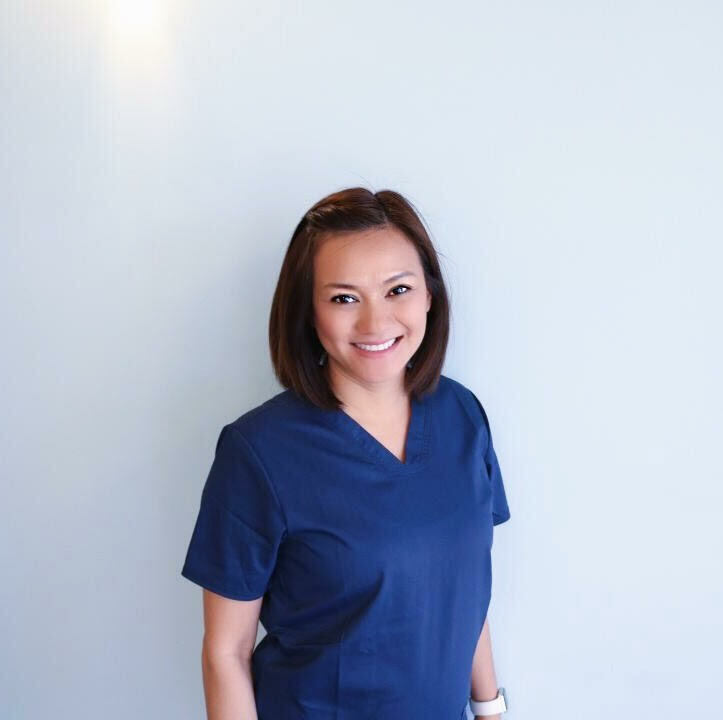 She loves helping our patients achieve their healthiest and most beautiful smiles, while being a part of the whole transformation from beginning to the end. Outside of the office, she enjoys spending time with her family, such as her husband Bryan, daughter Felicity, and dog Halo. She also enjoys outdoor hiking, going to the beach, and traveling. We are so grateful to have a leader like Cindy aboard! Cynthia began her career in the dental field at a young age, right after high school. 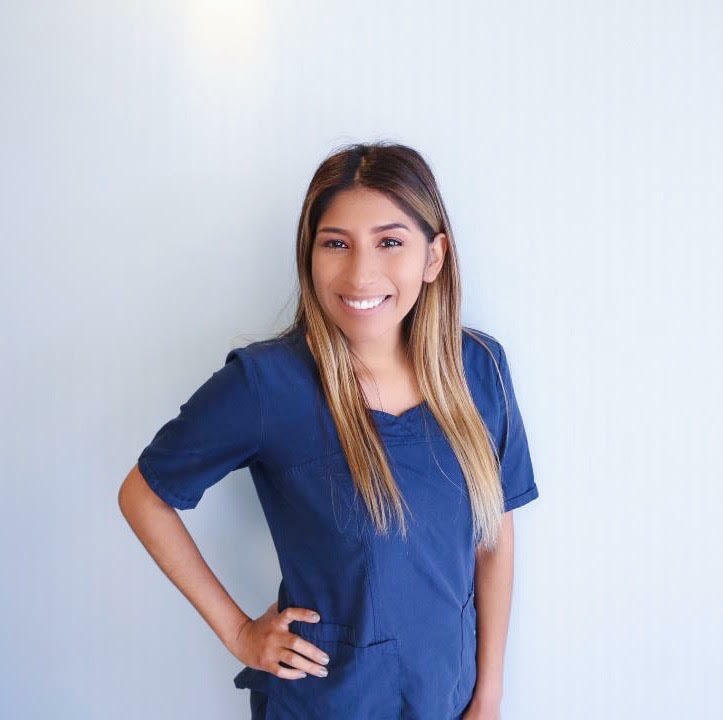 She enjoys working in the orthodontics field because it is fun and rewarding to see the progress that patients achieve, all while being a huge part of giving them the smile that they deserve. When she is not working, Cynthia loves going on outside adventures, hiking, and spending time with her dog. We are lucky to have a kindred spirit like Cynthia on our team! 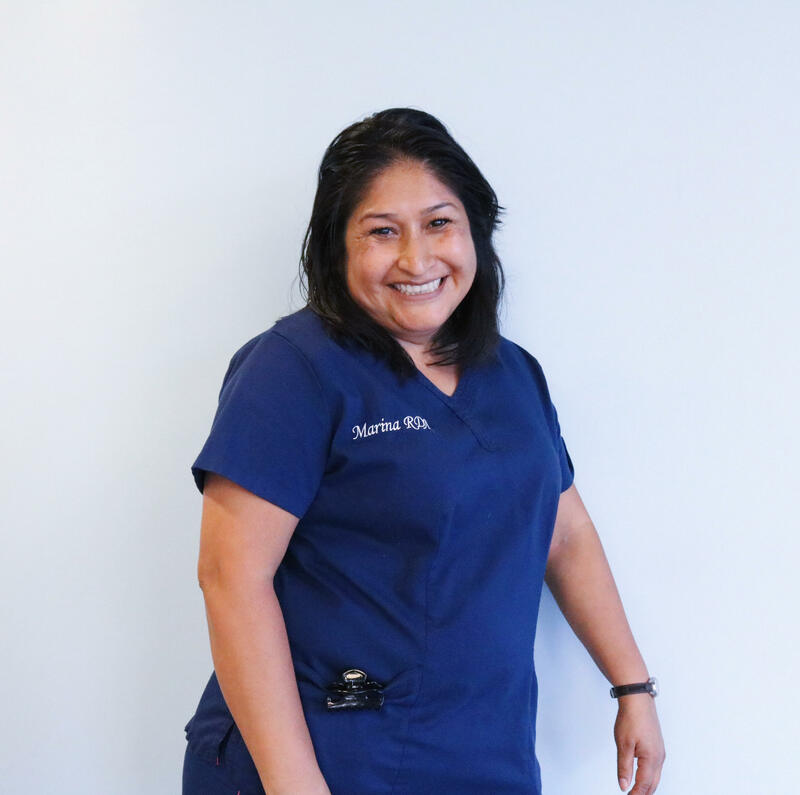 Marina has more than 25+ years of experience in general dentistry and orthodontics. Even after all of these years, she is still always excited to see her patients' beautiful smiles. Marina obtained her RDAEF at the University of California, Los Angeles and progressed to RDAEF2 in 2012 through the EFDAA program. Outside of the office, Marina enjoys spending time with her family, going to the movies, and doing arts and crafts. We are very grateful and fortunate to have Marina as a part of our team!